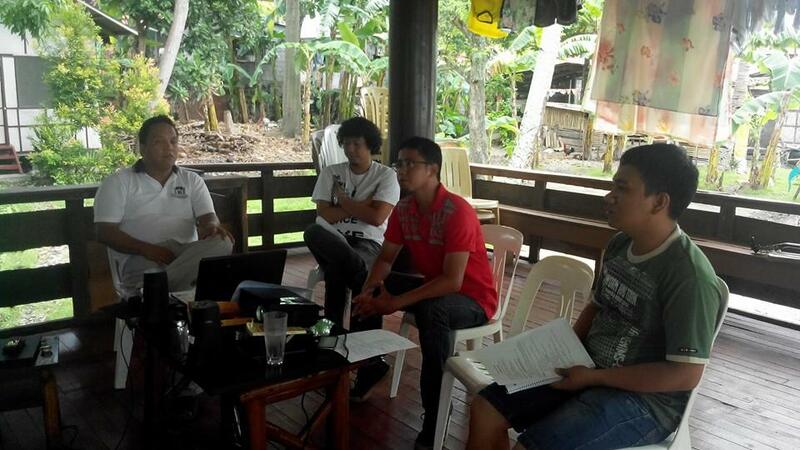 Lay Marist Vocation Promoters Team formed. 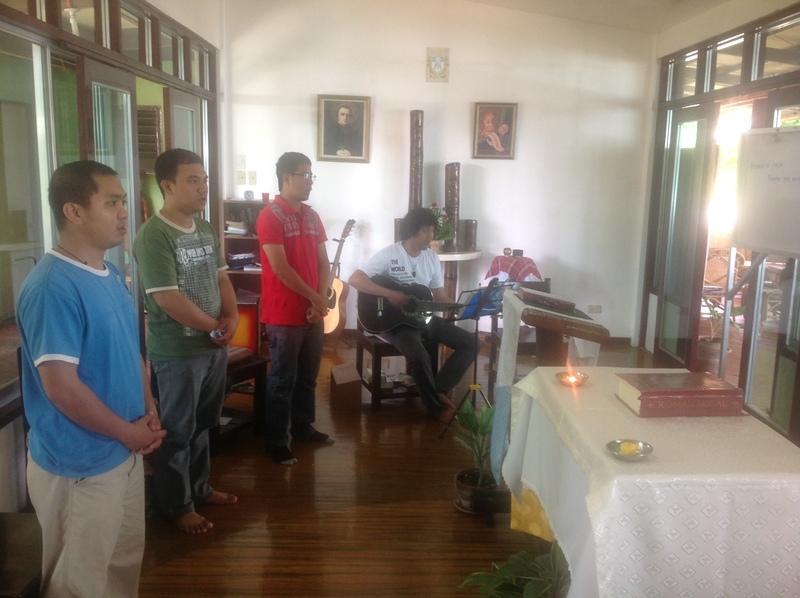 On 28 September 2014, on the feast of St. Lorenzo Ruiz, the Lay Marist Vocation Promoters gathered at Chanel Formation House, Dumalag, Davao City. 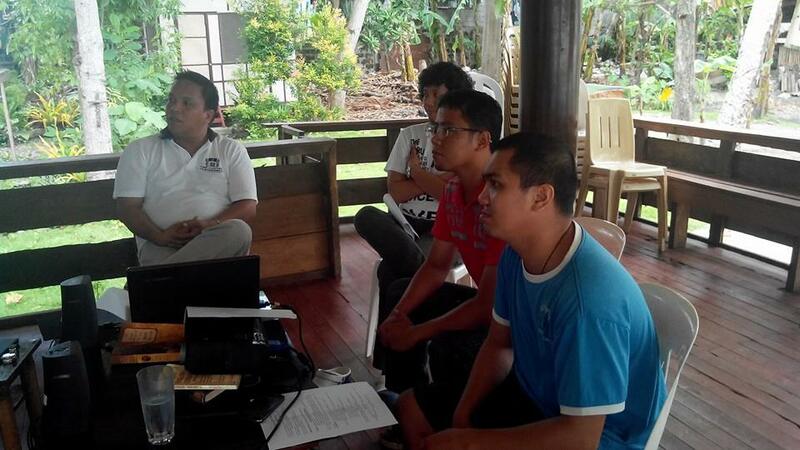 Those who answered the invitation to help in promoting the Marist life were Jano Dalumpines, Arfel John Bilbao, Glenn Limosnero and Joemari Camina. 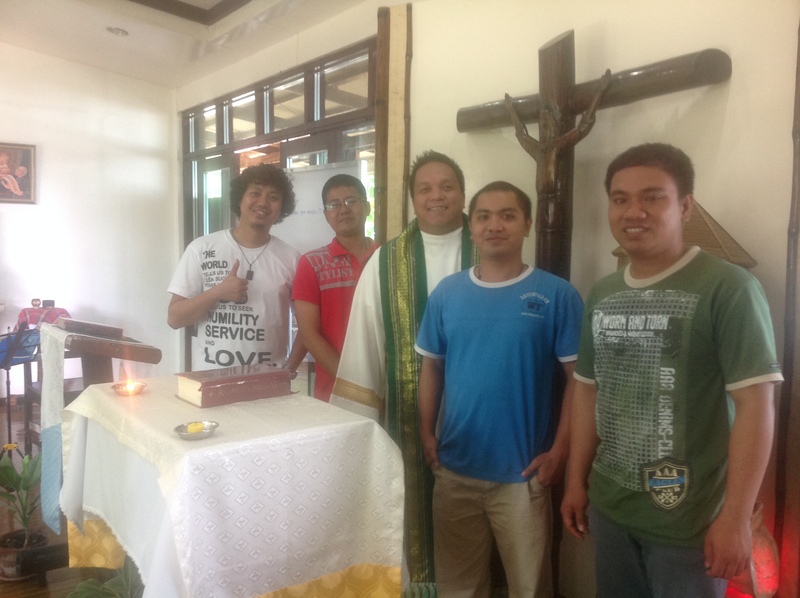 All of them were former seminarians of the Marist Fathers who have expressed their commitment, generosity and happiness in promoting Marist life and recruiting young men to join the congregation. With Fr. Chris Ganzon, SM, the vocation director, they talked and discussed how to go about the vocation work. Their meeting ended with the Eucharistic Celebration where they were sent-off as they begin their work as Lay Marist Vocation Promoters. 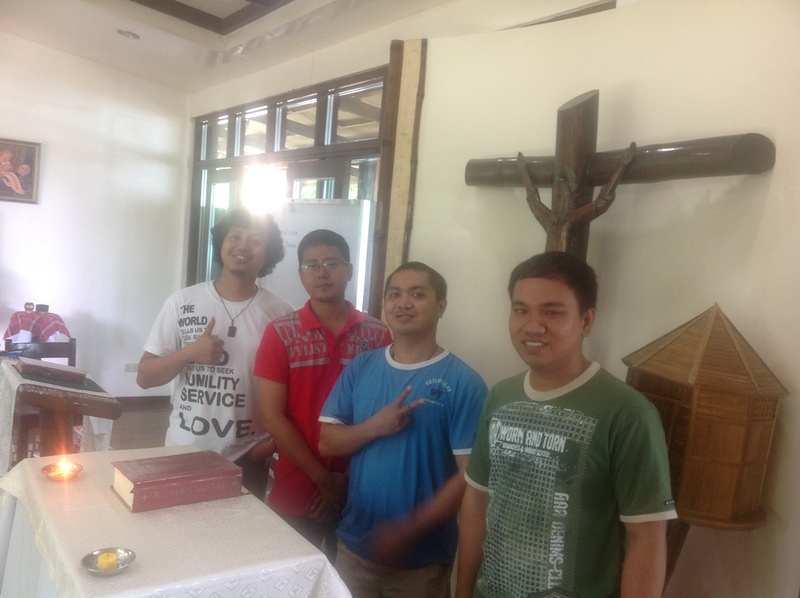 We are also inviting other former Marist seminarians who would like to join the LMVP team. You are most welcome to be part of it . Please contact Fr. Chris, SM. Go…………….. let us make the whole world Marist! Let us accompany them with our prayers!